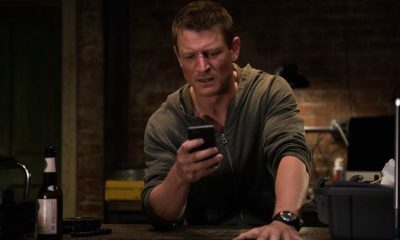 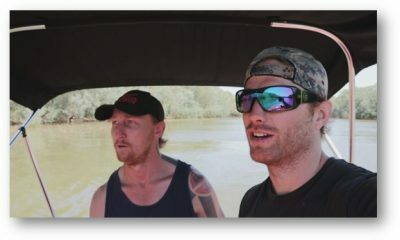 AN UNEXPECTED VISIT FROM HIS NIECE RAISES THE STAKES FOR ALEX’S NEXT CHALLENGE- GUEST STARRING COURTNEY GROSBECK- After discovering some unnerving news, the House bets on whether Alex Kane (Philip Winchester) can stop a serial killer from striking before Halloween. 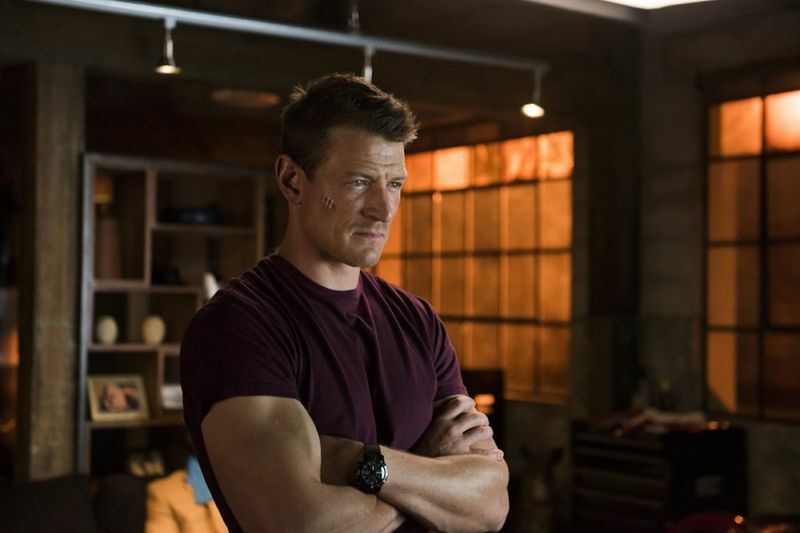 Meanwhile, Det. 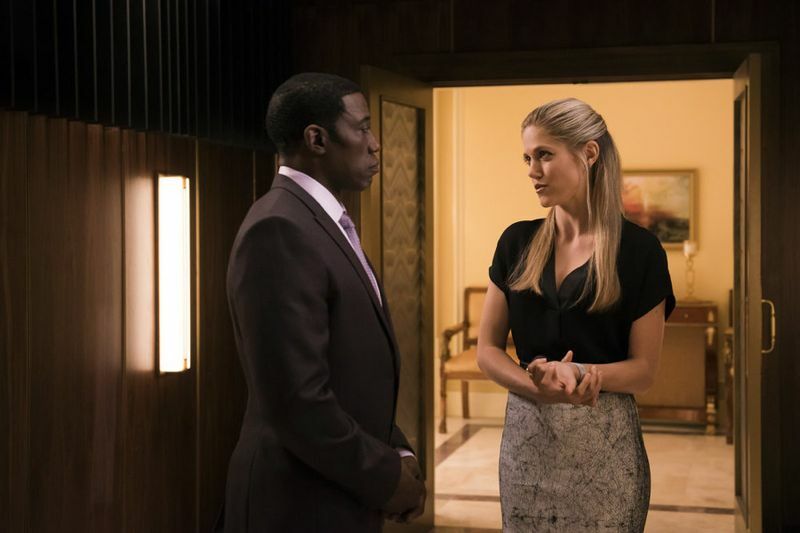 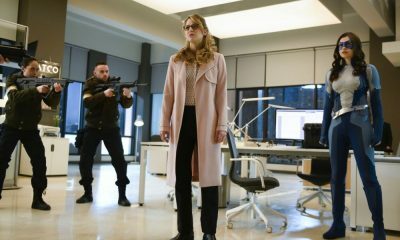 Brown (Damon Gupton) is hot on Cassandra’s (Charity Wakefield) tail and Mr. Johnson (Wesley Snipes) intervenes. 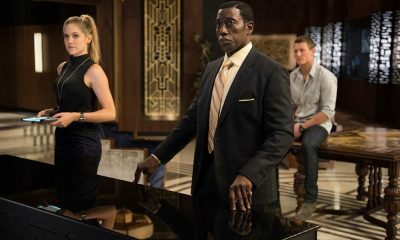 Patrick Breenan, Kadee Strickland, Richard Roundtree and Daisy Betts guest star.